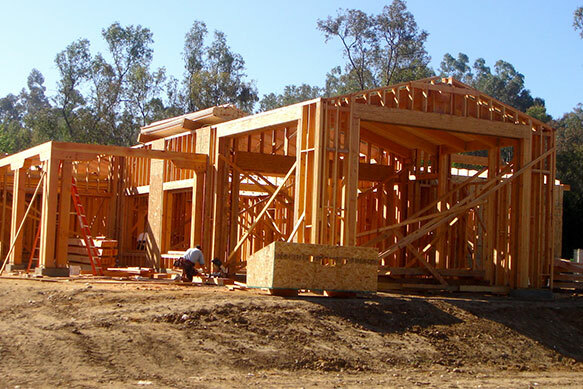 Since 1999, we have been building high quality homes, quickly and efficiently. Precision built in our state-of-the-art construction facilities, your new home is completed in less time. The quality of our materials combined with the precision of our processes and the expertise of our craftsmen results in a home with lasting quality. So whether this is your first home, or your next home, we’re committed to making this home the one that’s right for you. From construction quality to modern, open floor plans to an overall lower cost of living (in terms of both time and money), we want home shoppers to understand that newly constructed homes outperform existing homes across the board. Design and/or implement a room addition. A outdoor patio, kitchen or bath remodel. If you need a wall built, repairs to your home or patio, concrete work, carpentry, doors hung or windows installed. Installing more energy efficient windows, doors, or adding insulation to bring down their energy costs. We believe your job is to have fun and enjoy the creative process of designing your custom home, conveying as much information as you can to your architect about your desires. Our job is to do everything else it takes to turn your dream home into a reality. We will seek out and grasp every opportunity to design and build a house that exceeds your expectations. Our understanding of your vision is paramount to beginning any design and/or build job, and enables us to provide practical answers to your questions. Working one-on-one with home design and construction clients, we begin each new project with a fresh, open-minded approach that is both highly investigative and exploratory. Your new home awaits today.